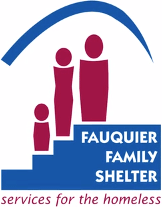 The Fauquier Family Shelter was established in 1988 by concerned individuals and social service agencies to alleviate the pain of poverty and homelessness in Fauquier County and surrounding areas. 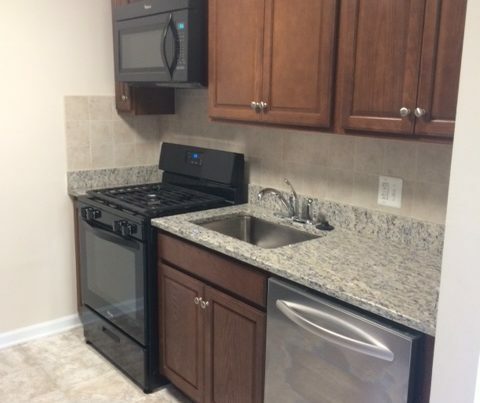 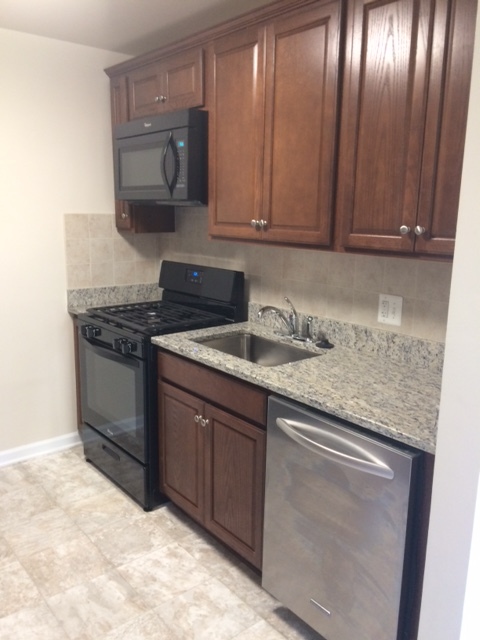 FFSS operates the only emergency shelter and associated transitional housing development in the county. 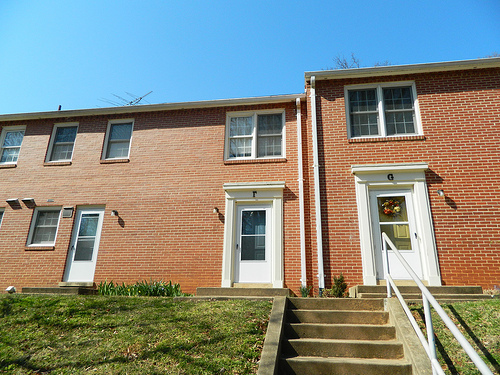 Learn more about the Fauquier Family Shelter here.